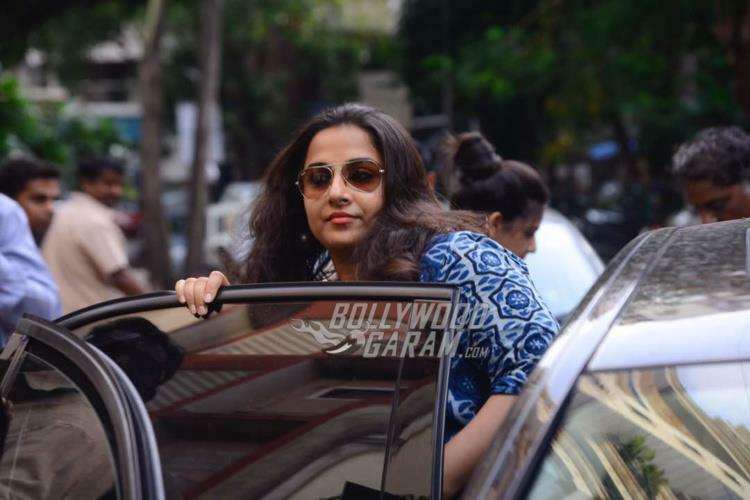 Celebrity Street Style Photos - Vidya Balan makes a blue splash in Mumbai! 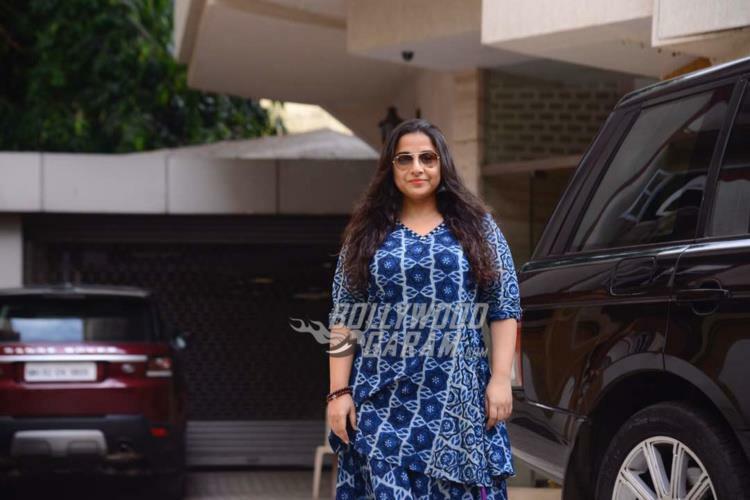 Celebrity Street Style Photos – Vidya Balan makes a blue splash in Mumbai! 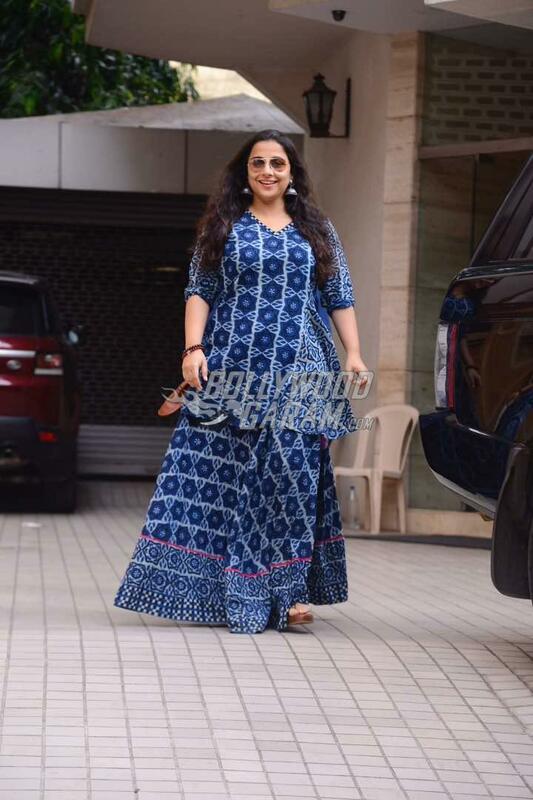 Vidya Balan, who was last seen in a powerful role in the film Begum Jaan, was snapped in Mumbai on June 23, 2017. 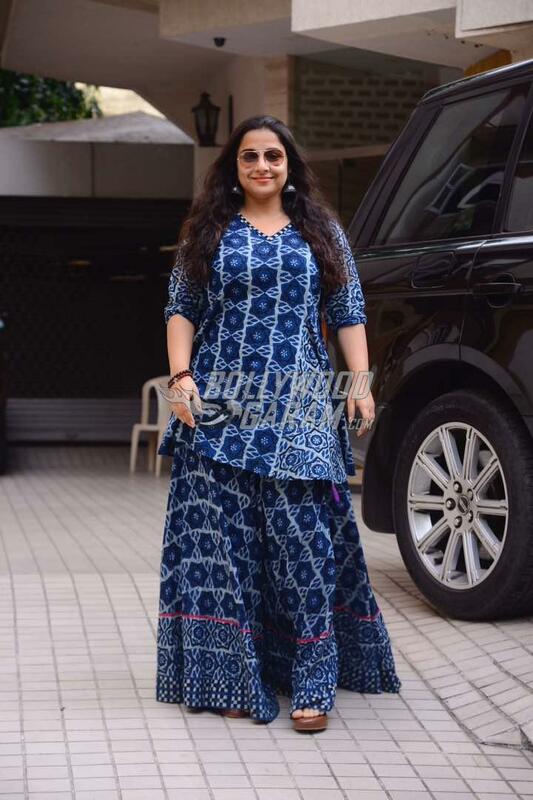 The Bobby Jasoos actress looked graceful in an ethnic outfit and was all smiles as she was snapped by the shutterbugs. Vidya in recent times has been delivering some power packed performances with the movies Te3n, Ek Albela and Kahani 2: Durga Rani Singh. 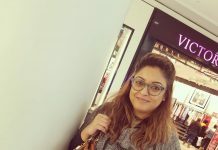 Her role in Begum Jaan as the madam of the brothel was appreciated by the audience and critics, however, the film failed to pick up at the box office. The actress is currently preparing for the upcoming film Tumhari Sulu, which is a comedy drama directed by Suresh Triveni and produced by Bhushan Kumar under the banner of T-Series. Vidya will be seen playing the role of a late night radio jockey. The film also stars Manav Kaul, who will be seen playing Vidya’s husband and Neha Dhupia as Vidya’s boss. The film is ready to be released in theatres on December 1, 2017. Previous articlePhotos - Sridevi’s daughter Jhanvi Kapoor is working hard for her Bollywood debut! Next articleIshaan Khattar does 64 re-takes in muck for Majid Majidi's Beyond the Clouds!